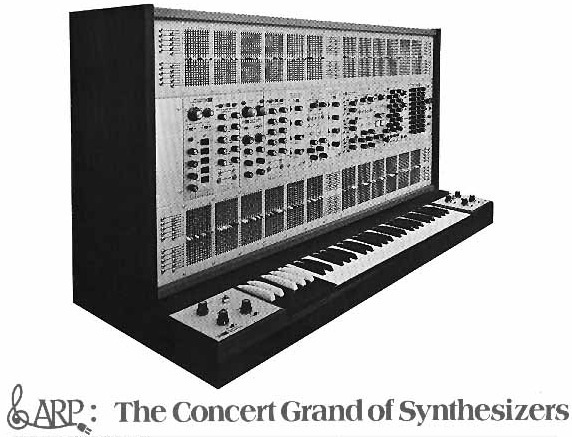 No, not the better-known Arp 2600 — the bootyliciously-large Arp 2500 modular synth. And if you’ve got Ã‚Â£ 5,000+ vat / US$ 9,000 / Ã¢â€šÂ¬ 7,500 burning a hole in your pocke– er, briefcases — one of these beauties can be yours. Manuals and plenty of modules included. Go buy those lottery tickets now!